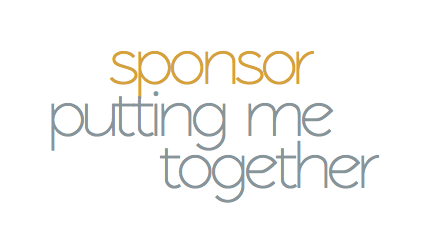 I’m thrilled to announce that Putting Me Together is now taking sponsors! 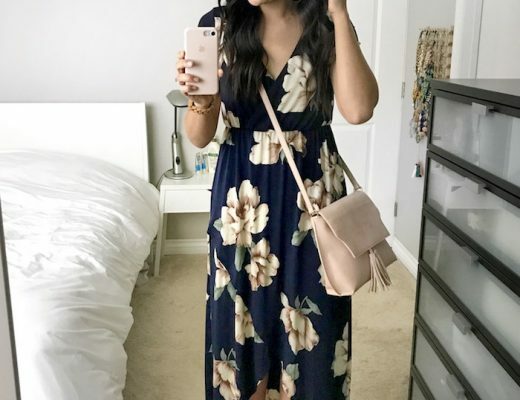 If you’d like to advertise your blog, shop, or business, please check out the Sponsor & Advertise page. With the holiday shopping season rolling around, this would be a great time to promote your shop or business! AND, since it’s the first round of sponsors for Putting Me Together, I’m offering a special deal. Typically ads will run monthly, starting on the 1st or 15th of each month. However, if you contact me anytime in November, I will display your ad from the earliest possible point in November through December 31st. You could be getting up to a couple of weeks of ad space for free!